In the first quarter of 2011, Diversified CPC approached Generational with an active interest in the acquisition of PureChem Separation. 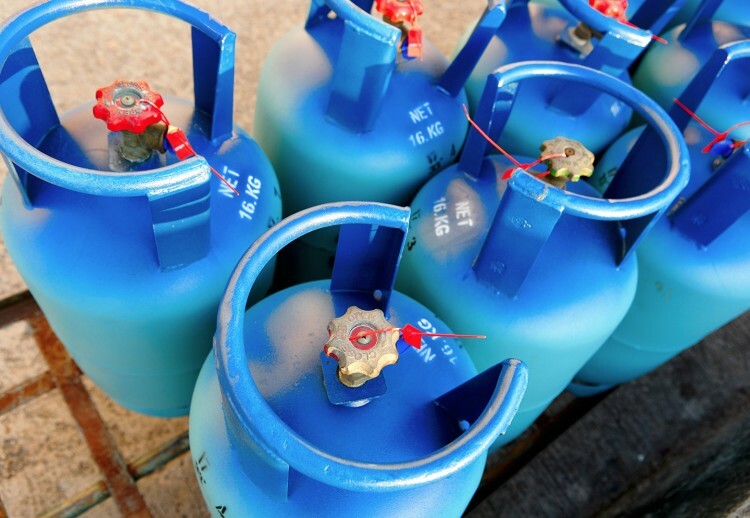 With both companies specializing in refrigerant reclamation, and PureChem fitting in perfectly with the buyer’s growth strategy, it was clear to Generational that the integration of the two businesses would be straightforward. However, prior to the deal progression the buyers had approached their interest with caution, as the markets in which PureChem traded in were different to those of CPC. In fact, CPC hadn’t ever considered operating in these markets prior to their initial interest in the deal. After careful consideration and professional guidance from Terry Mackin of Generational, CPC decided to move forward. Every company that we take to market undergoes a thorough review, resulting in the production of an extensive Offering Memorandum for buyers that details everything from the company’s business cycle and revenue streams, to its various financial projections. By presenting this documentation to potential buyers, we equip them with the tools they need to make an informed decision on whether to proceed with a formal offer. CPC found the information particularly useful, so much so that they went on to form their own business plans using the memorandum as a foundation. “The way the information had been collated and presented made it very easy for us to get our heads around what the business was all about...It really was very useful from that perspective and frankly, became the basis of our own business model.” said Anthony Haines of Diversified PureChem. CPC formally made an offer for PureChem in March of 2011 to the Sumitomo Corporation, but 4 days later an earthquake and subsequent tsunami in Japan took place, having a major ripple effect throughout the entire Sumitomo corporation and as a result the progression of the sale halted before it could even begin. The company had decided that they were going to be cautious about any acquisitions which were currently in the pipeline and how their resources were managed moving forward. During the 7-month waiting period between the tsunami and CPC’s secondary offer, Generational ensured that communication was clear and frequent while they were waiting on news for this opportunity to come to light. “Having Generational as the mediator in the process was the glue that held this deal together. If we had have been dealing with a seller or a buyer directly there would have been an element of distrust because there are things you could potentially say in a certain environment which could be misconstrued or not understood. Or people could think you are just trying to negotiate the price or this is just a ploy that you're using. We were able to be open with Generational, and I know for a fact that I told things to them which you may not have told the client directly.” said Anthony. To learn more about how Generational helped Anthony Haines with the acquisition of PureChem watch the interview in full.